TICKETS ARE AVAILABLE FOR BOTH FILMS ON THE DOOR THIS EVENING. From this week, you can explore a wider world of cinema as we will be showing TWO FILMS per FILMBOX night as we have TWO cinema screens – more choice & great value. Open to non-members £8/5. Screen 1 – Bromley Hall – seats over 400. 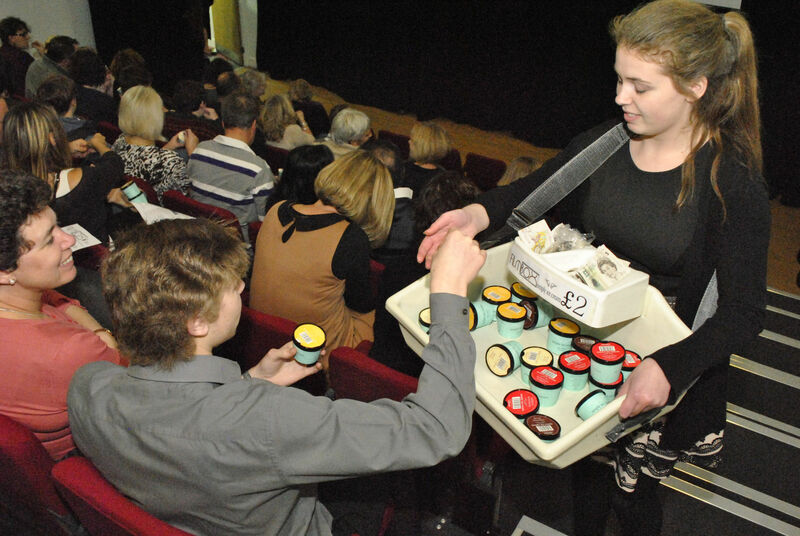 Here’s our September & October films… free off-street parking, keenly-priced bar, local ice creams, friendly faces and no popcorn mess – social cinema for grown-ups. Films are better on the big screen, with a great audience, as the film-makers intended. Members can buy 2 tickets for £5 each. Full details here: http://www.langleyfilmbox.com Beckenham, Kent/SE London. From September, we will be showing TWO FILMS per FILMBOX night* as we have TWO cinema screens (*subject to venue availability) – more choice & great value. Here’s our September & October films… free off-street parking, keenly-priced bar, local ice creams, friendly faces and no popcorn mess – social cinema for grown-ups. Films are better on the big screen, with a great audience, as the film-makers intended. Members can buy 2 tickets for £5 each. Open to non-members £8/5. 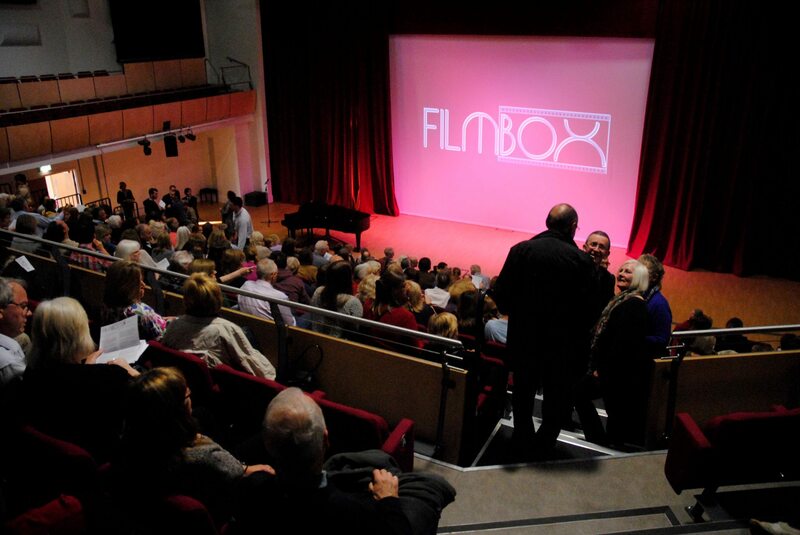 From September, we will be showing TWO FILMS per FILMBOX night as we have TWO cinema screens – more choice & great value.